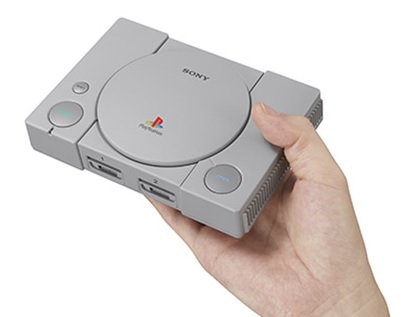 PS1/PS2 Backward Compatibility On PS4: PS1 And PS2 Games Looks Ancient, Why Would Anybody Play This? Backward compatibility has been the most requested feature by PlayStation fans, but Sony is looking not very keen to add it to PlayStation 4, and if recent words from Jim Ryan is to believe PlayStation fans should completely give up on the feature. Speaking with our friend at TIME, Ryan termed backward compatibility feature as one of that feature that is much requested but not actually much used. Jim also added that the old games look ancient, and there is no reason to play them now.